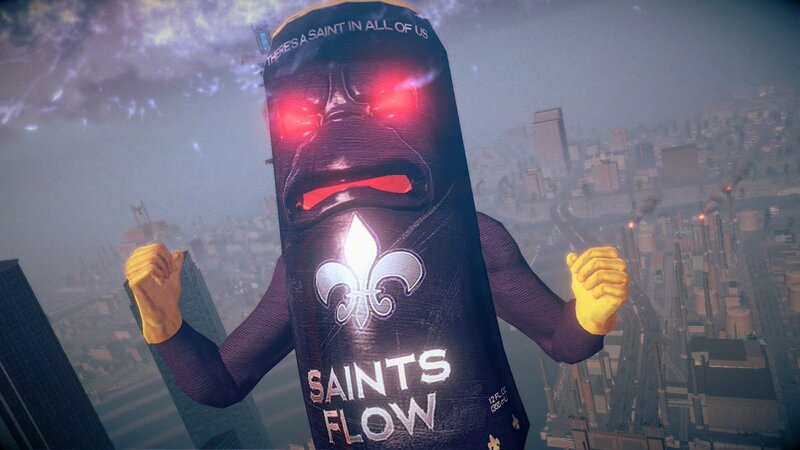 Pedro Soda Pop has the effervescent cran-lemon taste you need to get the Third Street Saints up and running again in Saints Row 2! 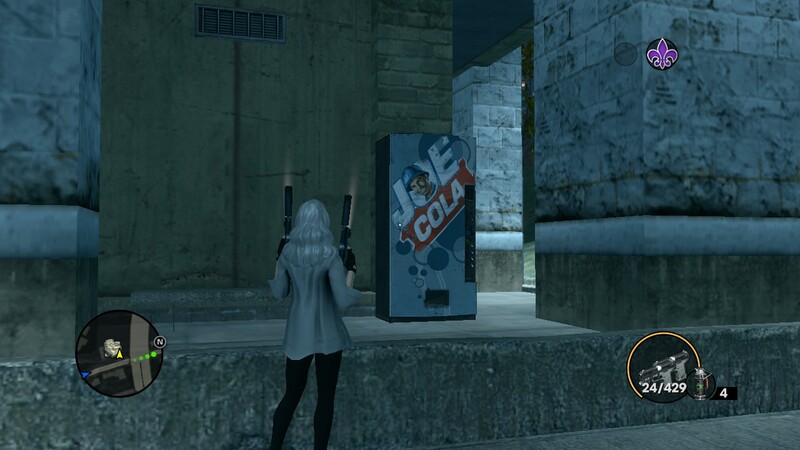 Thanks for sending in this Joe Cola machine from Saints Row: The Third, Kuka! 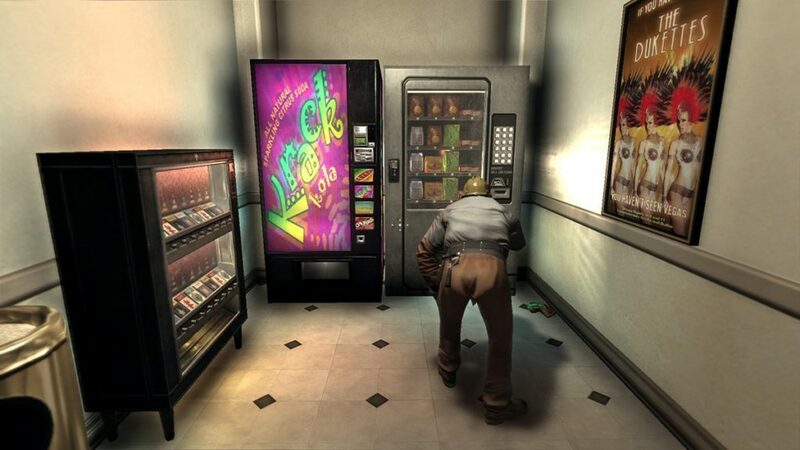 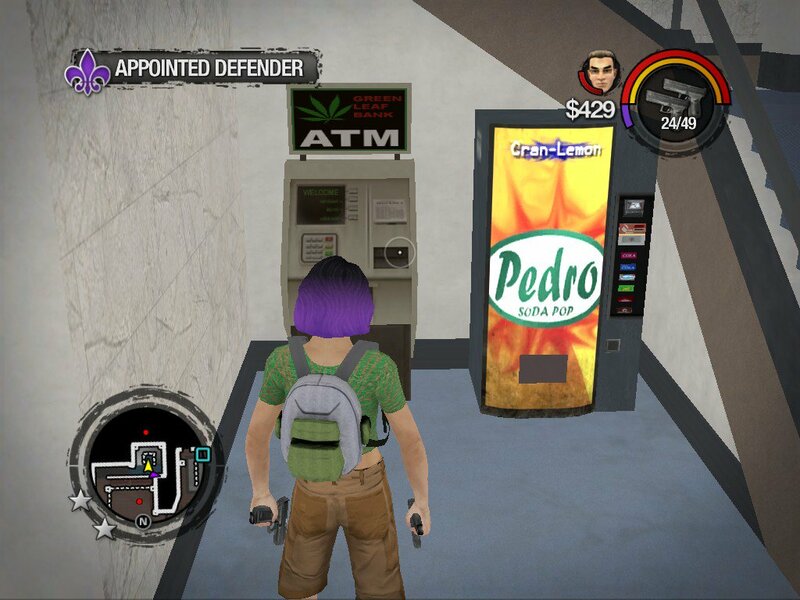 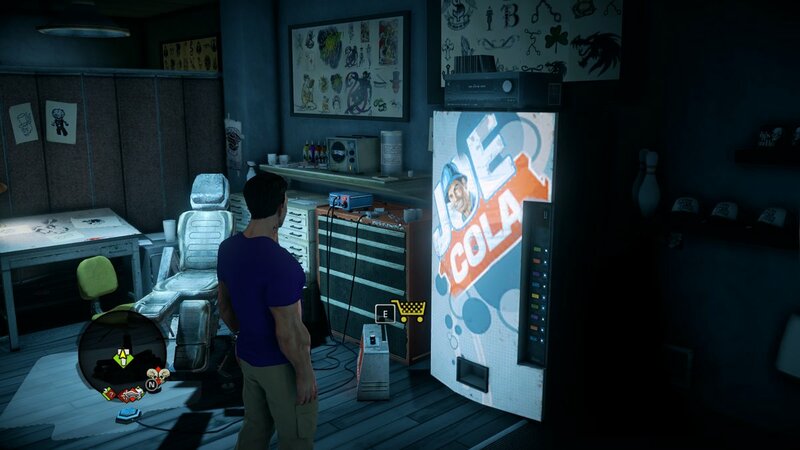 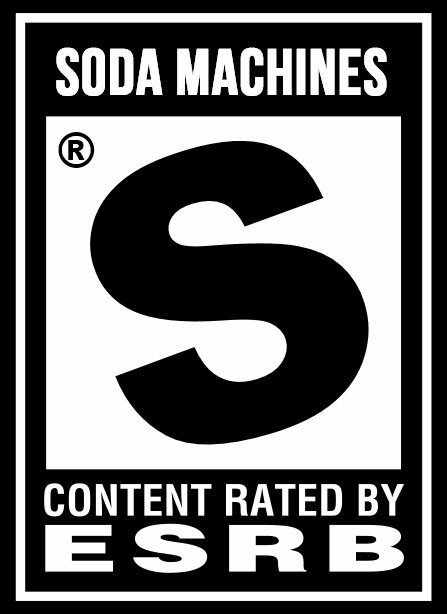 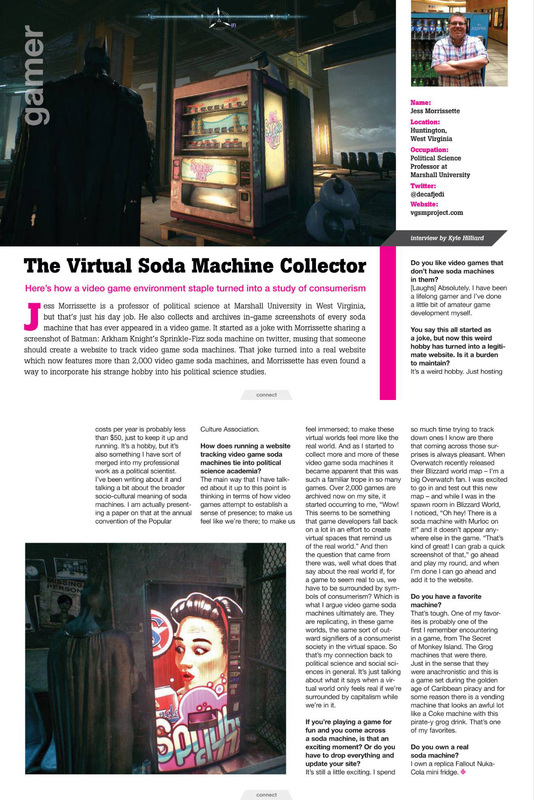 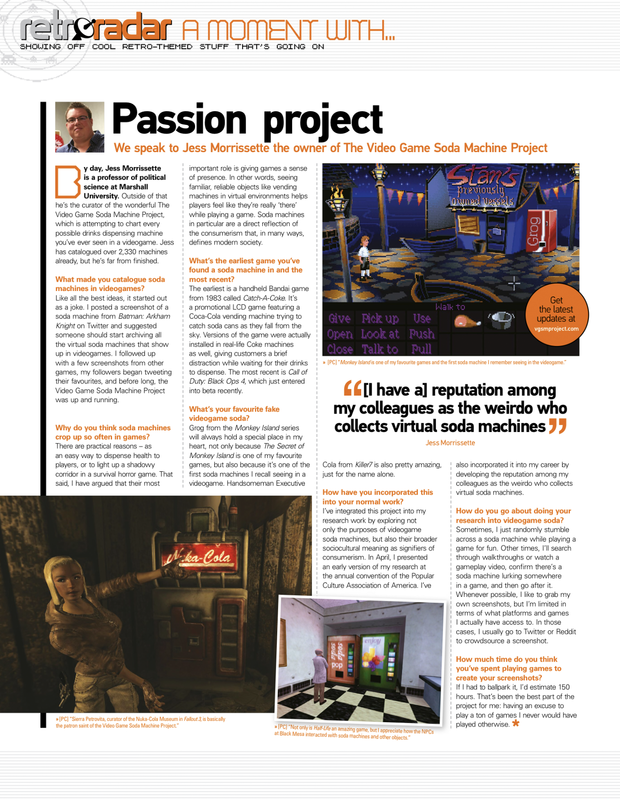 Meanwhile, a similar Joe Cola machine reappears in the aliens’ virtual Steelport simulation in Saints Row IV.